Why Snapchat Is so Successful? Taking pictures was not a daily task when we didn’t have smartphones, but now every activity seems shareable and smartphones makes it more convenient for us to do it. Plus apps like Snapchat convince you with ease almost every time to go for it. Take your phone anytime and click a selfie, post it with a color filter and Emoji. That’s all, everyone knows your current status that you don’t want to brag about but still want to share just for the sake of it or to remain in the game. Words, text, ads have been a common medium to engage but Snapchat has diverted this engagement with the use of graphics. Now, visual appeal gets you larger engagement and is effective in every way, which was missing before. Brand promotion is also being designed to attract the users, the stories might stay for a short while but they really hit hard on the minds of the viewers. Twitter made us understand the value of limited words, likewise, Snapchat has helped us to understand the importance of time as duration is short still it takes your point through gracefully. 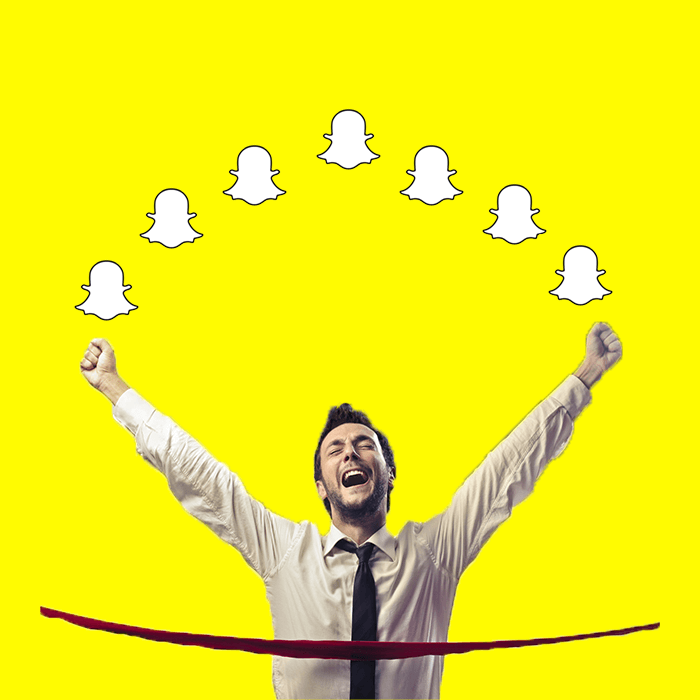 See also: Why You Should Buy Snapchat Followers? This allows you send pictures and they would last for few seconds, which is not an appreciated feature. Its fickle nature is good for those who want to share something too personal or private and they do like it, most young users like this no filter policy of Snapchat. It’s a user-friendly app in every sense; unlike other apps where searches and personal info is used for targeting or narrowing down the required users Snapchat avoid such complex functioning. In fact, the pictures shared on Snapchat exist for a limited duration and they are bound to disappear automatically in a few seconds. Snapchat has redefined the limitations and features from the pioneer, Facebook. It has really given many reasons to the user to outsmart Facebook and Instagram. Its mechanism is unique and new in many ways, the concept of sharing stories is a quick way to stay connected in a fun way, that’s how the taste and trends have changed. It’s the new thing in the market and a hot app to get from app store or play store. Users are excited and curious about its unique additions and its interface looks more attractive and innovative. Its acceptability and engagement has been increasing day by day. Youngsters like to hang out on Snapchat, for conventional app users, it can sound a bit weird but Snapchat is a trial away and the nest thing you know is you are addicted to it. Credit goes to the instant messaging and advanced sharing features, everything has become fast paced and Snapchat keeps on improving its dynamism. Readily available additions like emojis, color filters are being improved continuously. And the users are even more appreciative about the smart accessibility. Nothing is more instant than Snapchat, You can make sensation out of anything, thanks to Snapchat, at least among your friends’ list. No permission required to share anything anytime anywhere. You can get things posted any second, how cool is that? Exactly, a smart app to use, is what almost every user agrees with. Its self-destructive trait is annoying for those who are used to the Facebook News Feed, but from safety perspective, it’s a safer way to interact as the images won’t last for long and hold no trace for others to revisit or misuse any data of yours via servers. It’s a sensible feature that other social platforms must try to incorporate.